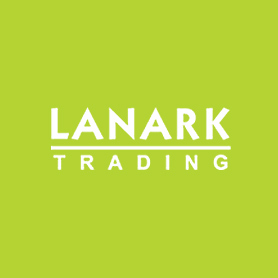 Australia based Lanark Trading have a huge range of domestic and commercial light fittings including LED lighting and the expertise to help you design your LED lighting requirements with the latest computer design software. 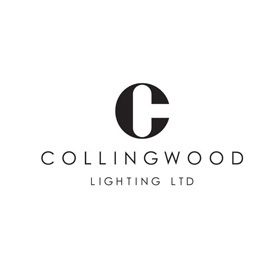 With our partners as listed below, we are able to offer one of the broadest ranges of light fittings available in the Australian market today. 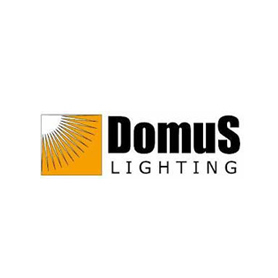 Click on the logos below to view the available catalogues.